RECRUITING NOW!!! EARLY YEARS PRACTITIONERS! Our Preschools, Hatch Warren Under Fives and Kempshott Under Fives, are already so busy this year - so we'd love to have more staff on our team. 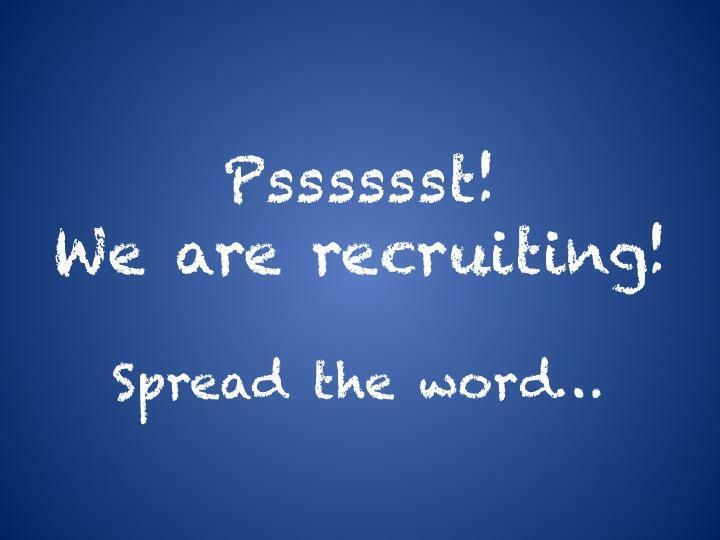 We are looking for enthusiastic Early Years Practitioners. You would be part of a fantastic team delivering the best possible care for our preschool children, this is an extremely rewarding role for the right person. If this could be you, please email hwu5preschool@aol.com for an application form.